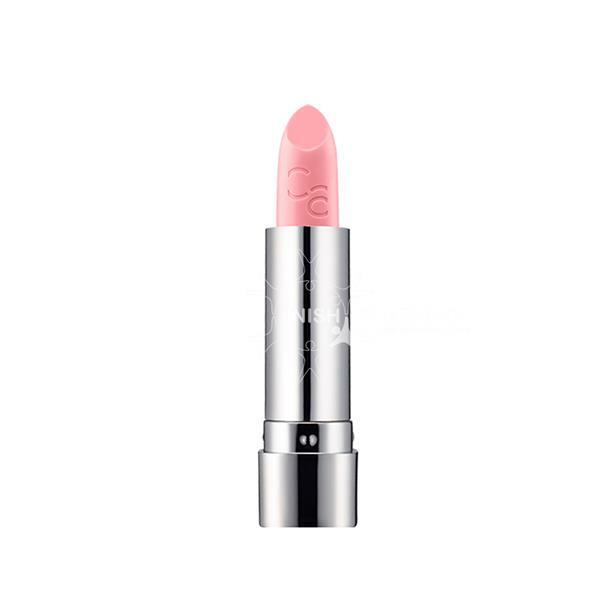 Catrice Volumising Lip Balm gives you the ultimate lucious lips. This cooling lip balm gently tingles the lips to give you a fuller look. This lip balm also contains shea butter to help soothe and moisturise.